Last Week, BeYu had a launch event at City Lifestyle in Al Asmakh Mall. Having been invited to the launh event, I was really keen on what this new brand would bring to the beauty market in Doha. Tom Strohmetz who is the International Makeup Artist shared some makeup tips, and how-to-dos on the day of the brand launch. Tom started off by saying the concept behind BeYu begins with making the skin look healthy unlike, most brands who begin with flawless skin. That is one key differentiation factor, the brand believes in. The Hydro Miracle Concealer is one of their star products that I found. I fell in love with it as soon as Tom showed how it was to be applied. It is highly easy-to-wear, and a little bit of it is enough to make a drastic difference. Tom's tip was that when you choose a concealer, it should be a tad lighter than your normal skin color. To find the suitable color, test the foundation at the jawline in daylight! They have a Strobe & Define Palette which is to be launched shortly in stores. I absolutely loved it - very versatile, easy-to use, and comes with step by step instructions for first time users. Another product they had was the eye base which upon application before any eye shadow would result in increased intensity and durability of the eye shadow. Tom alsohad a really neat trick in getting the shape of the eyebrows right. He used the brush he had for the brows in hand, and showed exactly how to get the right size of brow for your face. The launch of the brand was not only the highlight of the evening, but, the takeaways, and tips which Tom gave us that day was definitely one that I think will be part of my makeup routine. I still have a lot to explore. Make sure to follow me on my social media pages to check my updates on the different products. 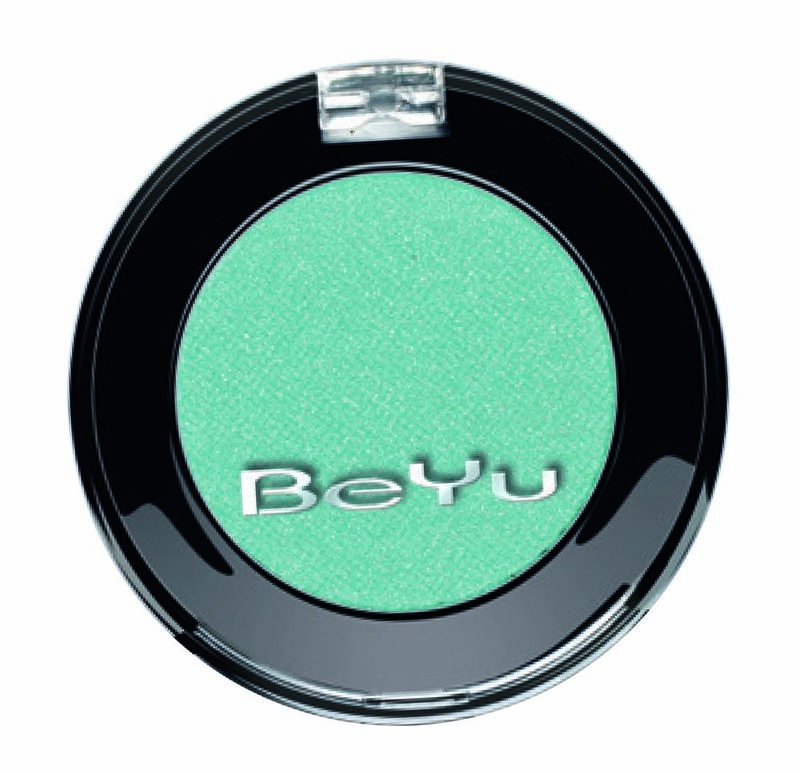 For those who haven't heard of BeYu, here's more about the brand. The BeYu collection is created by their team of designers who pick up special moods and impulses from popular cities like Paris, Milan and London, from across the globe. BeYu's star products include brow powders, fillers and definers, along with mascaras, nail lacquers and color-stay lipsticks. The collection also has a variety of foundations, concealers and powders offering colors and coverage to suit all skin tones, alongside blushes and bronzers that complete a glowing, refined look. 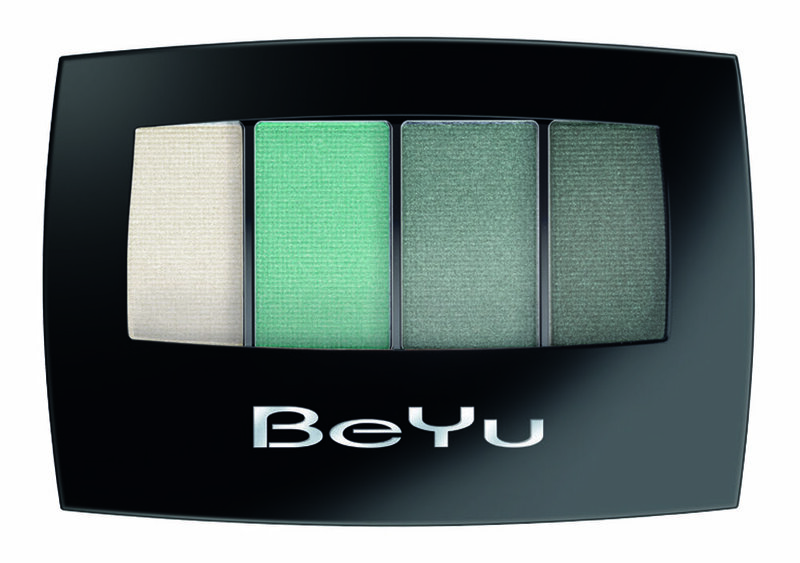 Be it the ‘French Romance’ look that shimmers in blushing shades to define love, the ‘Sheer and Scandalous’ look that celebrates a splash of gorgeous hues or the vibrant palette from the ‘London Lookbook’; BeYu gives way to endless colour options & makeup looks; so versatile that they can be tailored to fit every occasion. The captivating collection was developed with a passion for high quality cosmetics and an exceptional color palette which is reflected in its chic packaging too. Dermatologically approved and appropriate for all skin types, get ready to explore the hues and trends of the world with BeYu, exclusively only at City Lifestyle!